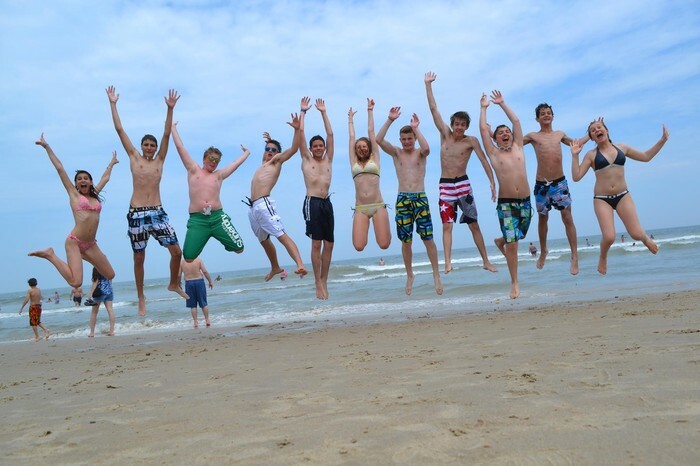 Host a Teen Boy or Girl from France for 3 weeks of fun! 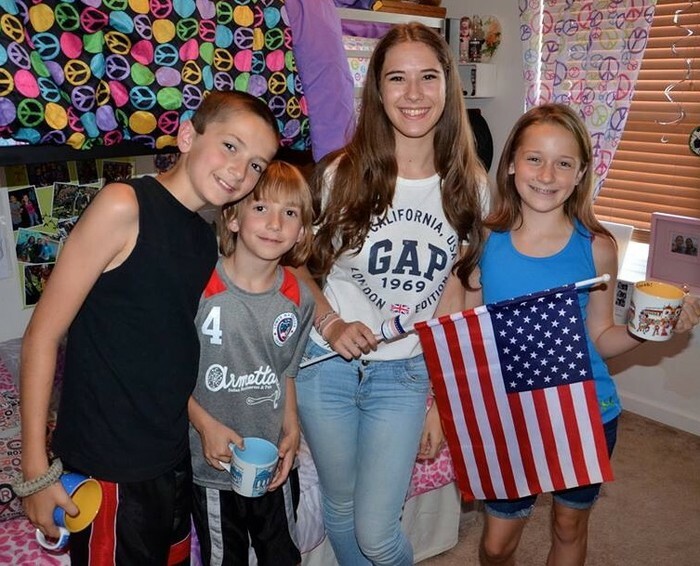 If you are interested in having an International Experience without leaving your home and promoting the growth of international understanding and worldwide friendships, hosting a student from France this summer is the perfect experience for you and your family! Our Summer Program: 15 students (ages 14-18) from France will reside in your community from July 8 until July 29. A family must be willing to share meals. A family must be very excited about hosting. All family members must be receptive and open to the homestay. Host families receive a small weekly stipend to help offset the cost of having an extra person in their home. 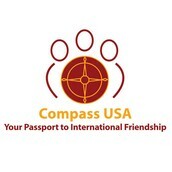 Compass USA started promoting programs that build intercultural understanding in 2000. 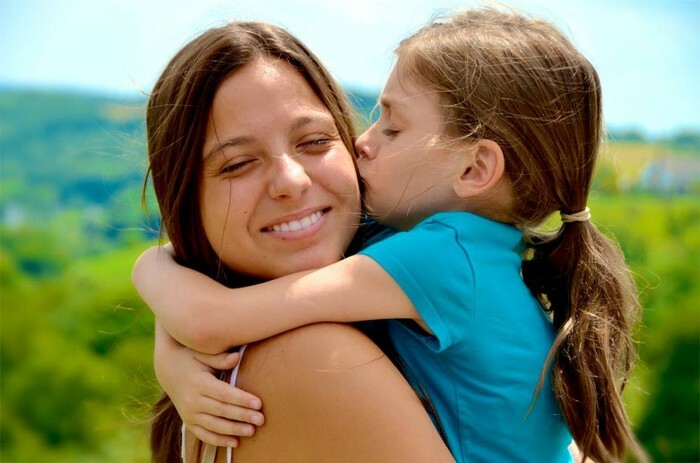 Our homestay program helps foster strong leadership skills and English language acquisition. Our staff works as a team to provide quality programs throughout the country. Compass USA homestay and cultural experiences surpass typical vacations or tours. 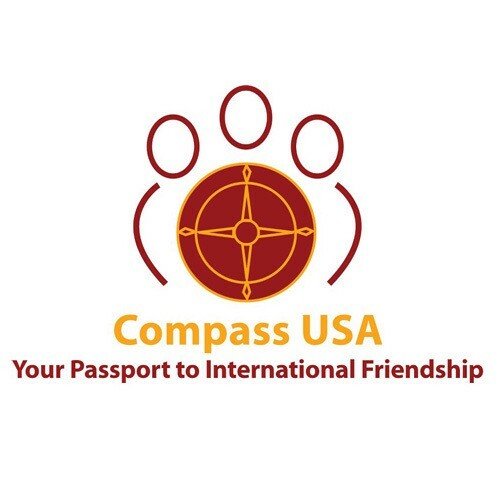 Participants learn to look beyond language, color and customs to discover the true character of others: a process that Compass USA believes will bring people of the world closer together one student at a time.